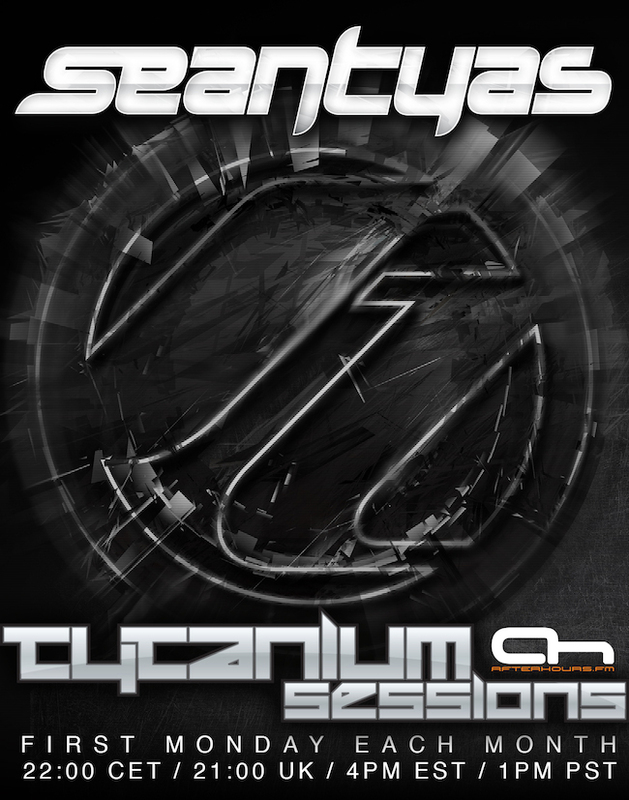 SEAN TYAS is BACK. FULL BACK. 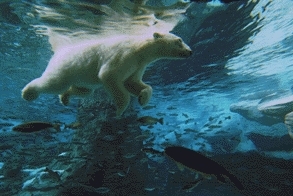 Last edited by rulebook7; Jul 1st, 2010 at 17:11.